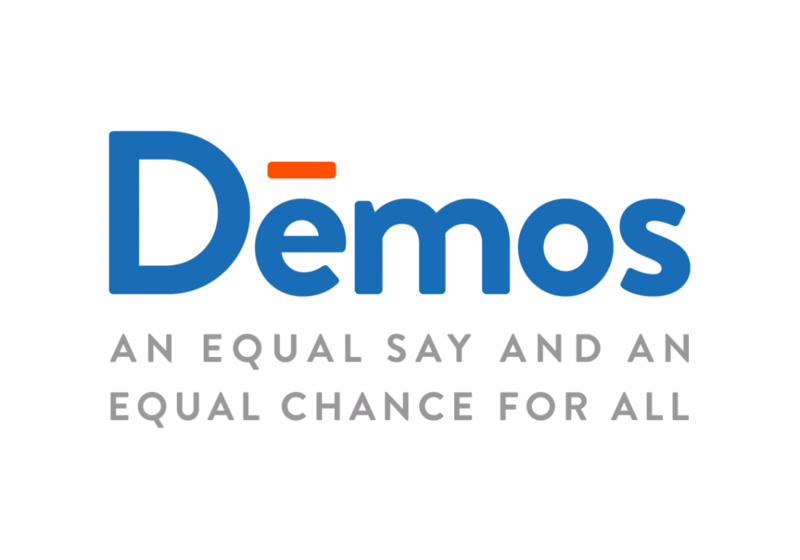 A public policy organization bent on striving for equal say and equal chance for all, Demos seeks to foster a diverse array of voices in the in the US political climate and promote equitable policy that provides for a common future. With an overarching mission statement to reduce the role of money in politics, guarantee the freedom to vote, ensure a diverse, expanded middle class and elevate the values of community and racial equity, Demos specifically focuses on economic, racial and democratic issues. Demos has taken on regular collaborations with local and regional-based organizations to bring policy closer to people and to generate ideas that can have last impact in accordance with their goals. With a liberal-leaning mentality, Demos have often find themselves at odds with Republican legislatives. Their frequent collaborations have tended to be with Democrat politicians and like-minded organizations. Demos have had particular success in their Democracy Program, championing the 1995 National Rights Voting Act (NRVA), which focuses on expanding voter registration opportunities for low-income voters. In regard to economic accountability, Demos regularly submits reports on household debt and credit checks, which have resulted in landmark reforms.